Country music artist Trace Adkins' 'Don’t Stop Tour 2019' kicks off in February and runs through November. More here! 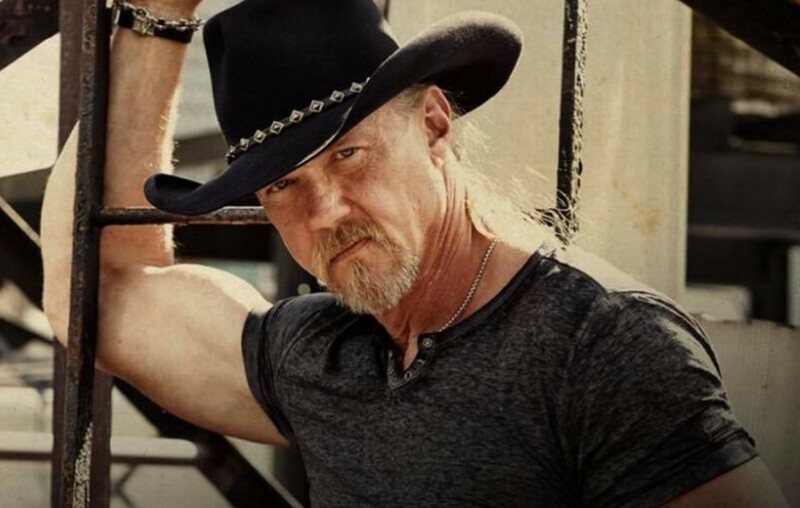 Country music star Trace Adkins’ Don’t Stop Tour 2019 begins on February 9th in San Antonio, TX. and continues across 39 cities through November! Besides headlining his own tour, Trace is also participating in Blake Shelton’s Friends and Heroes 2019 Tour which runs in February and March!